Moon and Tassels Pendant Only $2.95 PLUS FREE Shipping! You are here: Home / Great Deals / Amazon Deals / Moon and Tassels Pendant Only $2.95 PLUS FREE Shipping! 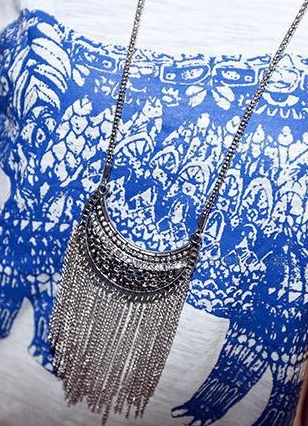 I love this cute and trendy moon with tassels pendant! I think it would be perfect for a teen or tween in your life! You can’t beat the price, either! And you get FREE shipping! Hurry and get yours now!